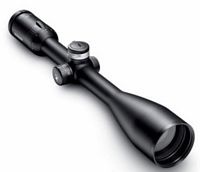 This scope is receiving great reviews for its optics and can be found at a significant discount as Leupolds new flagship scope. The turrets are lower-profile which allows fitting in a scabbard better also. 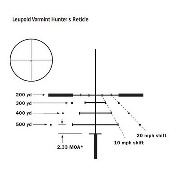 THE LONG-RANGE HUNTER rifle scope is intended for optimum long-range precision. 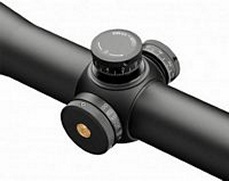 This 1-inch rifle scope leads the way in its class thanks to its lateral parallax correction and optical performance. The factory turret allows the user to modify it but only for 3 distances. 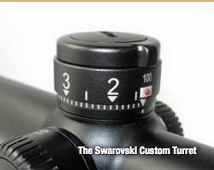 Plan on ordering the custom turret shown from Outdoorsmans. Scope is available in both the BRX and the heavier lined BRH reticle. In dark light some find the BRX too light but for precision shooting most prefer a finer reticle like the BRX. 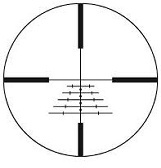 BRH reticle shown below. 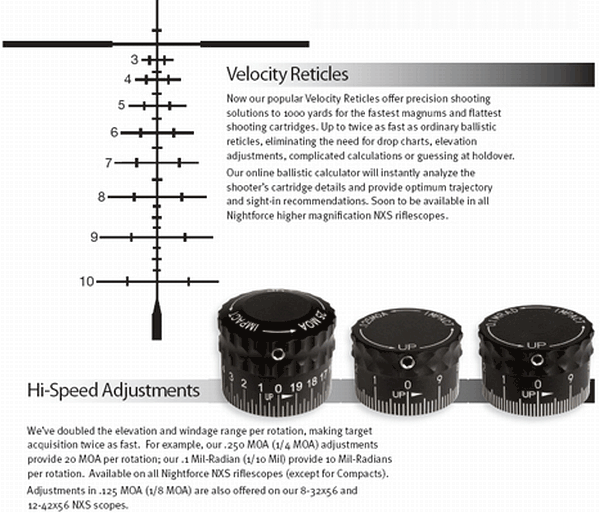 There is a reason Nightforce scopes are the choice of our military and many competitive shooters. Their durability, quality control, and turret precision is second to none. Their only drawback for hunters is that they weigh a pound more than most other scopes being considered. If you don't mind the extra weight its a great choice. 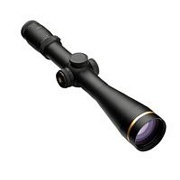 Pro's: Top of the line Optics, Turret Precision, and Durability. This VX-3L Looks like a beast on this 338-378 but it actually weighs a full pound less than a Nightforce and you can get both it and a new Leica Rangefinder for the price of a Nightforce. Shown with rugged M1 style turrets and custom engraving direct from Leupold Custom Shop.